There is always enough room for this rolicking alphabet chant that is been a children's favorite for over 20 years! Bill Martin Jr. and John Archambault's rhythmic rhymes and Caldecott Honor illustrator Lois Ehlert's bold, cheerful art has made the Chicka Chicka series a classic! 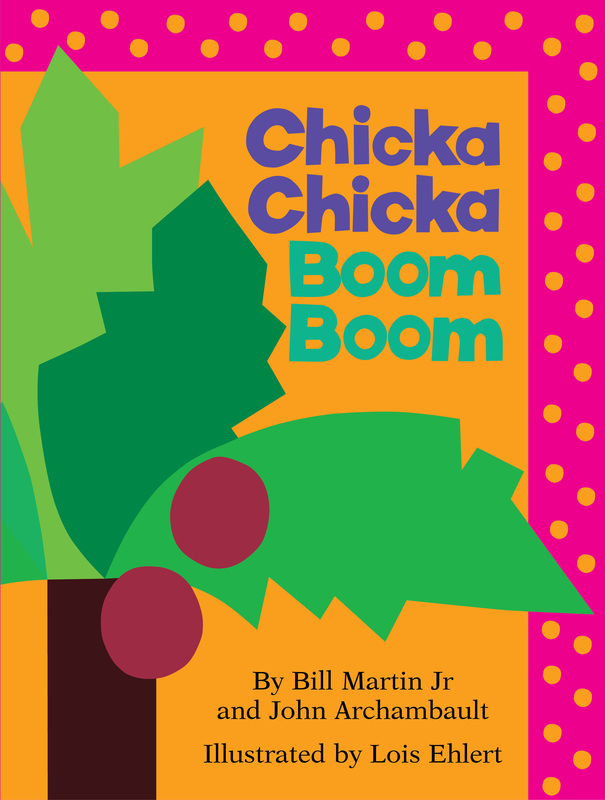 For the first time ever, the complete edition of the original Chicka Chicka Boom Boom story will be available in a new lap-sized board book that will surely delight a new generation of Chicka Chicka fans.